What is a Southside Fade? What's good, I just wanted to take some time and write to you about a fade that's been out there a while that you probably didn't know existed: The Southside Fade. First of all let's see where the name came from. 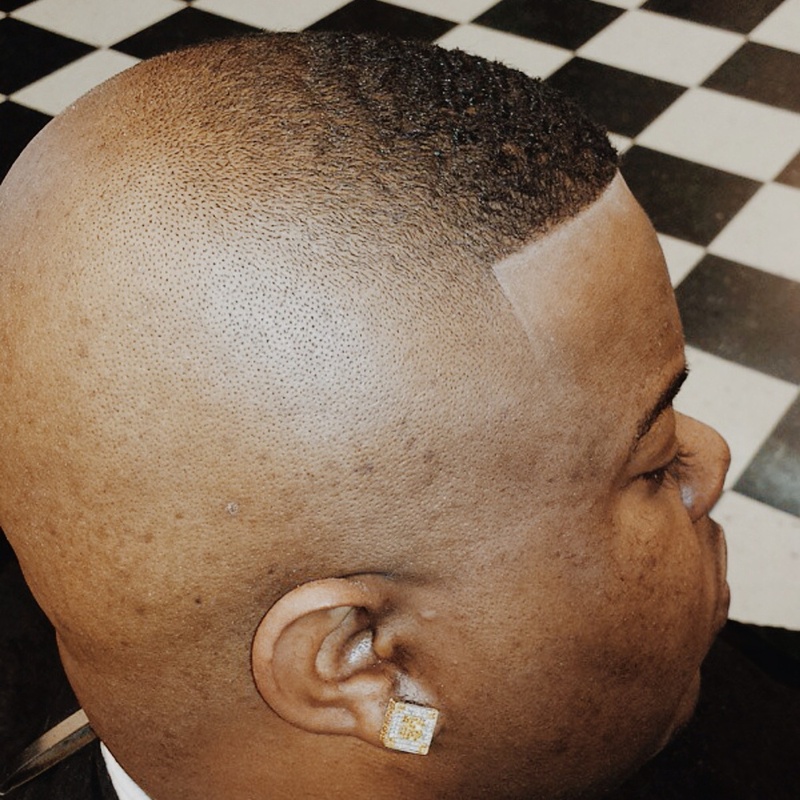 The Southside Fade is called the Southside because it originates from the southside of Houston, Texas. Have you noticed that the southside of any town always has all the style and flavor? Interesting to say the least. Notice how high the fade goes on this cut! The “Southside Fade” is a “fade” haircut that is short on the bottom and progressively thicker on the top of the head. For those of you that like a more technical description "the Southside Fade" is a variation of a high and tight skin fade. So high and tight in fact that the fade extends through the crown of the haircut and halfway through the top of the head. 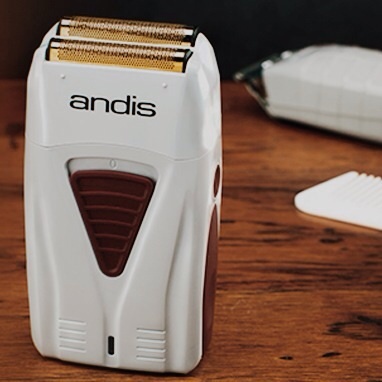 This is the a new shaver from andis and it is killing the competion right now. I recommend that the barber cutting your hair uses this on the side of your fade. It helps to take the hair down on the side almost to the skin. I've been using this on my fades recently and has really improved the overall look of the haircut. I recommend that the barber cuts your hair with the grain using a 1A if you are trying to keep a few waves up there. And a 1 against the grain if you are going for a nice low haircut. Who is this fade for? I'd recommend this fade or a variation of it if you are in the military and are about to go on deployment and you dont want to have to worry about a haircut for a while. I also recommend this haircut for those that are dealing with male pattern baldness. This haircut helps hide the hair that is dissappearing to do Father Time and accentuates the hair that's holding on for dear life. So if you are going bald, or going out to support America, I think this haircut is perfect for you.